The USD 250 Board of Education is in its final stages of the search for a new superintendent and expects to have someone selected by the end of this week. This Wednesday, March 14th, and Thursday, March 15th, our final two candidates for superintendent will be in town; one on each night. 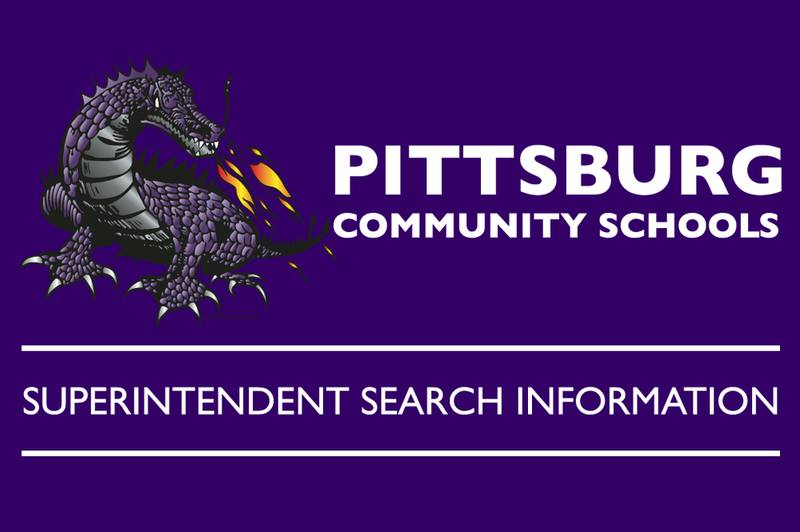 From 4-4:30pm on the 14th and 15th, students, teachers, parents, and the general public are invited to hear from the candidates at the Staff Development Center (300 E. 13th Street) next to Pittsburg Community Middle School. This is a session to learn about the candidates and will last 30 minutes.